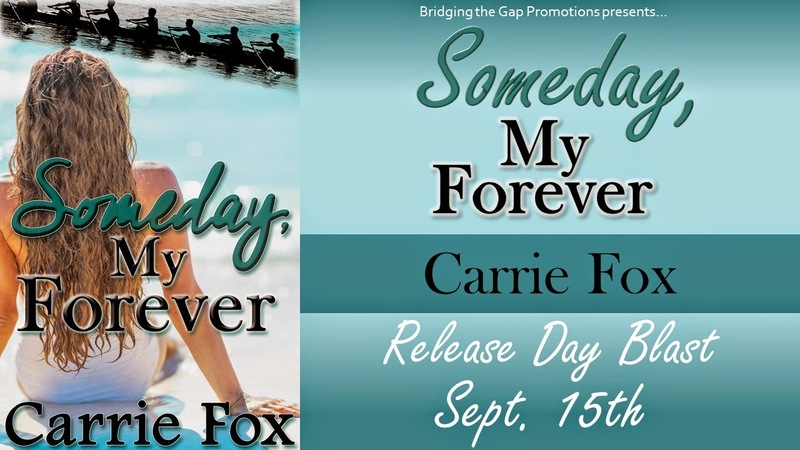 Happy Release Day to debut author Carrie Fox’s Someday, My Forever! 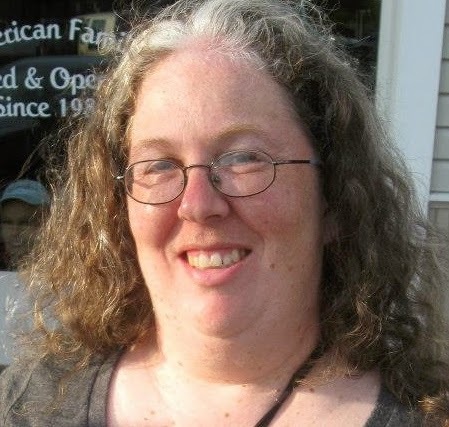 Rae Ann Bailey has focused on her family and education for her entire life. Now a college freshman, she’s looking forward to everything that being in college entails. She has always thought about what everyone wants and making them happy, so she’s relieved to be out on her own and making her own decisions. Sam Jenks is a junior, and a vital part of the college rowing team. Studying and getting his team to the national championships are his only priorities. He doesn’t have the time or the desire for a girlfriend. number one. Just when it seems that things are going well, someone from Sam’s past threatens to tear them apart. 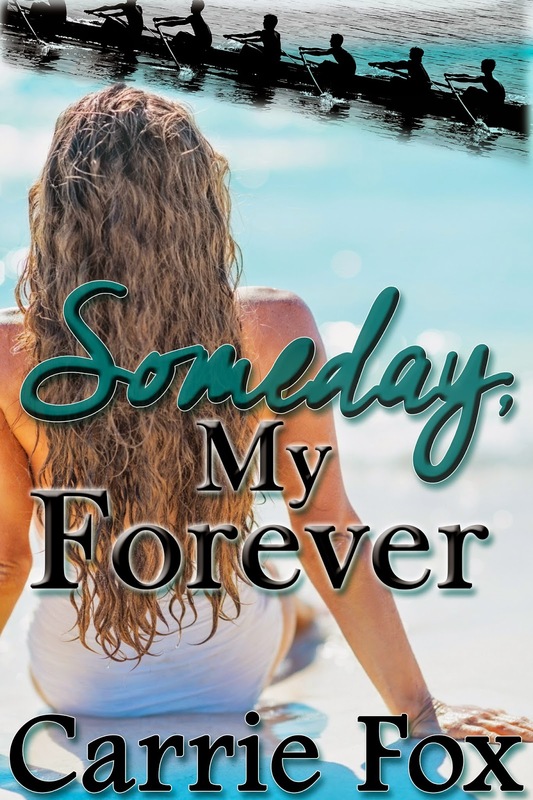 Can Sam and Rae Ann move past their obstacles and decide that their forever is worth it? Several minutes later, Heidi breezed back inside and smiled widely. “Let’s celebrate our freedom!”, she exclaimed. I shot her a confused look and she laughed. Sighing resignedly, I followed her onto the elevator, which quickly rose to the 6th floor. We made our way down our way down the hall in a comfortable silence. I knew the night ahead would be an adventure. Carrie Fox has been an avid reader since childhood. Since discovering the Indie author community, she has become a blogger and joined street teams for established authors. Someday, My Forever is her first published work. Previous postHappy Release Day to Box Set Playing for Passion w/a rafflecopter giveaway! Next postHappy Re-Release to Sarah Ballance’s Forsaken w/a $50 GC rafflecopter giveaway!